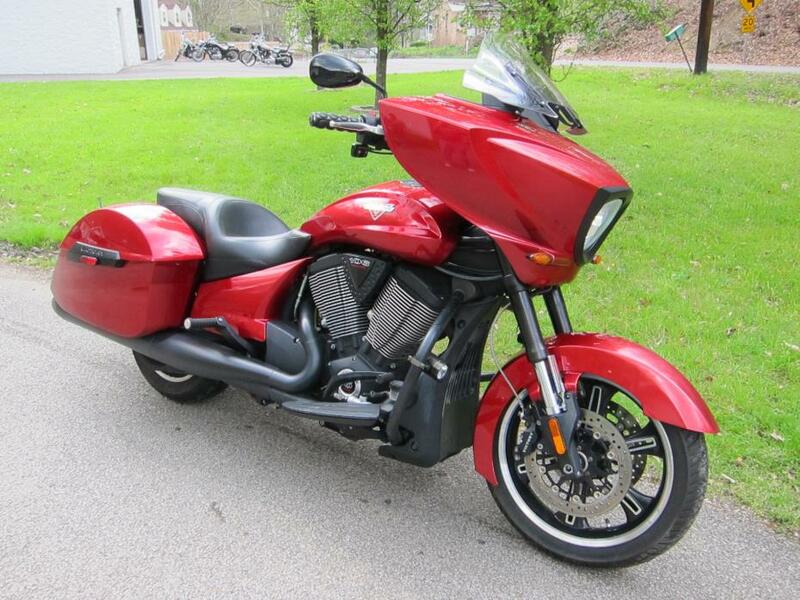 Supersport style, real world comfort, out of this world practicality. 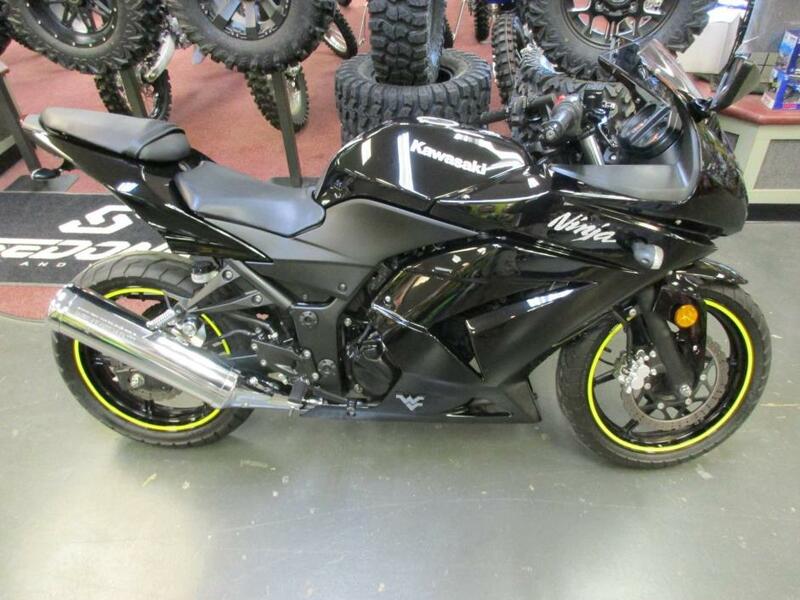 Nimble handling, an exceptional personality and a low price tag highlight Kawasaki’s Ninja® 250R sportbike, while its Uni-Trak® rear suspension, petal disc brakes and gas-sipping twin-cylinder engine contribute to its class leading performance and value. It’s no surprise the Ninja 250R is such a strong seller. Clean local trade! 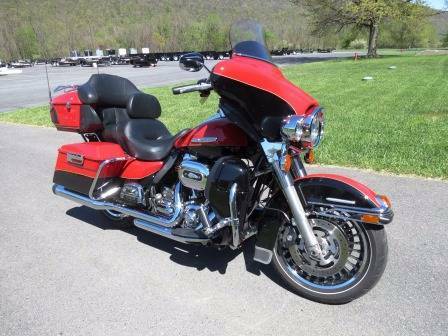 This Royal Star Tour Deluxe is ready for the mountains rodes of Wv. 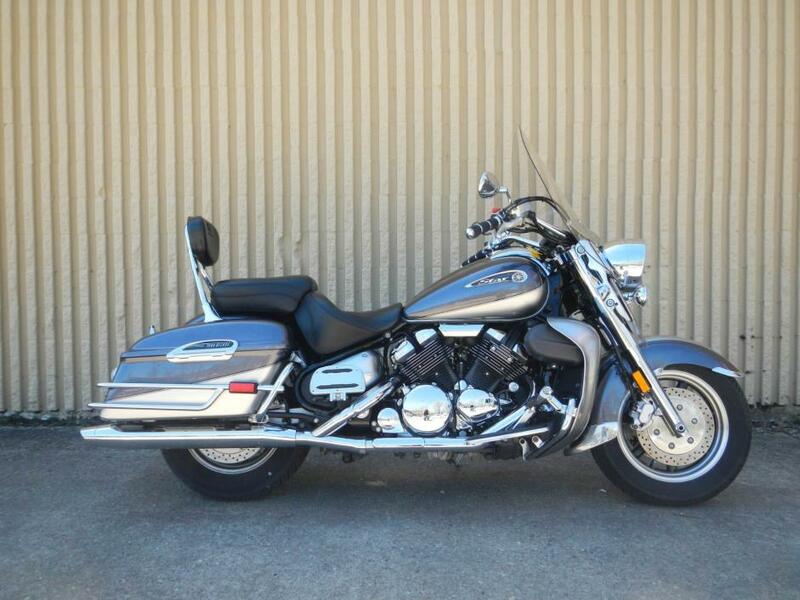 Bike has cruise control, heated grips, floor boards for passenger and driver as well as highway pegs. 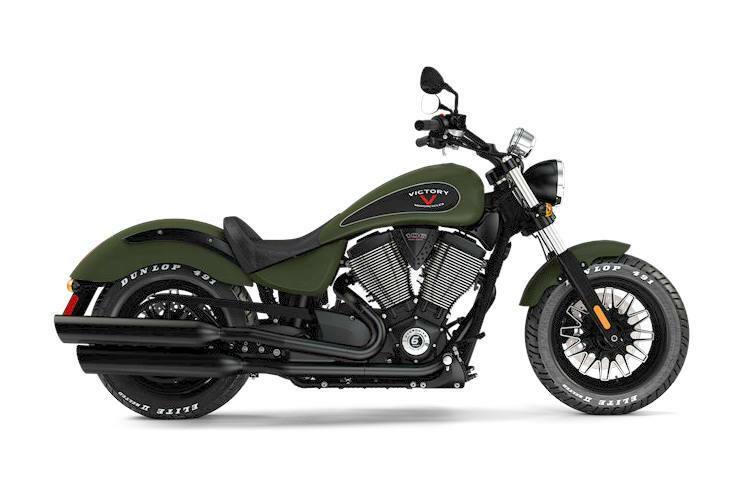 Stop by today!ALL-PURPOSE ALL POWERFUL The best of two worlds: Stripped-down street cruisability and plush long-distance touring capability in one motorcycle with the quick-change windshield and passenger backrest. The 2006 Suzuki KingQuad 700 is the QuadRunner® ATV like no other. Just like when it built the first four-wheeler, Suzuki bestowed upon its newest ATV both functional and sporting features. 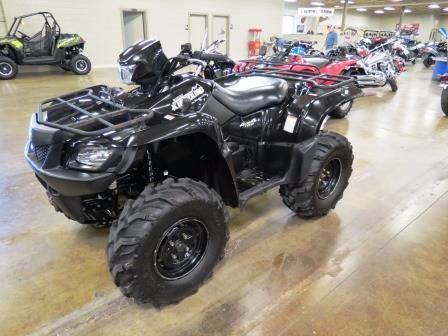 This new KingQuad 700 is designed to be not only the best all-around sport/utility ATV currently made, but the best QuadRunner ATV Suzuki has ever manufactured. The KingQuad 700 is powered by a single-cylinder liquid-cooled DOHC engine with a bore-and-stroke of 102mm x 85mm - displacing 695cc. The big bore helps this four-stroke develop abundant torque, especially in the low- to mid-rpm range. 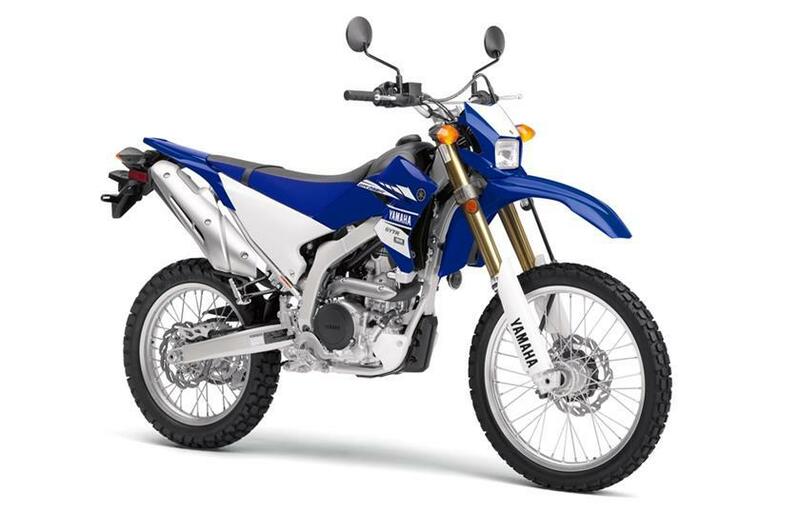 The fuel-air mixture is delivered efficiently via Suzuki's own fuel-injection system, featuring technology tested through years of development in high-performance motorcycles. Advantages of the KingQuad 700's fuel injection system include reduced fuel consumption overall. Also, there are no choke operations or carburetor settings to consider. Electronic fuel injection provides better throttle response and smoother engine power than a mechanical carburetor. Finally, the KingQuad 700 has the ultimate power-delivery drivetrain and transmission with three drive modes available: two-wheel drive, four-wheel drive, and front differential-locked four-wheel drive. Built around an all-new high-tensile steel frame, the KingQuad's suspension is fully independent. 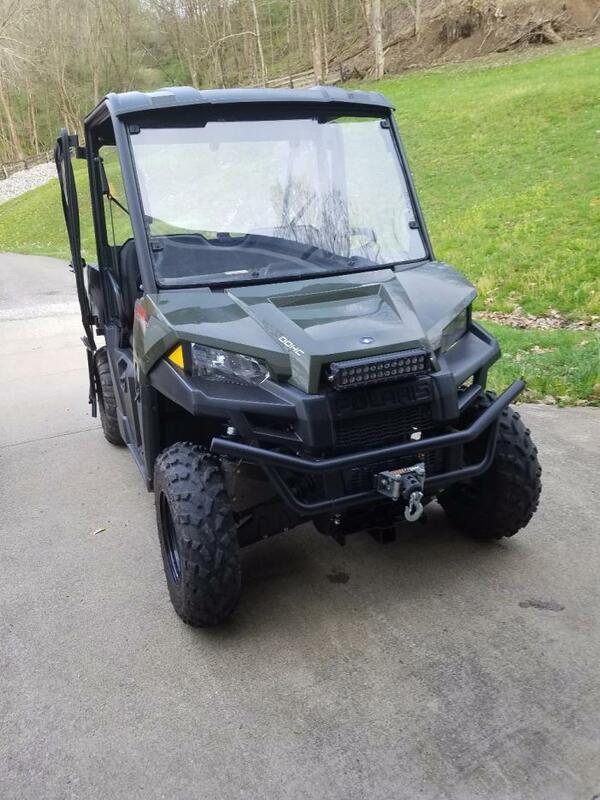 It's designed to maintain the necessary rigidity of a hard-working utility ATV as well as the light weight of an easily manageable recreational four-wheeler. New front and rear brake systems help smoothly slow the KingQuad 700 -- the front end features hydraulic brakes with 200mm discs at each wheel and a 34mm caliper piston housed in rigid caliper to ensure firm and reliable braking. The KingQuad 700 rides on newly designed, 25-inch, bias-ply Dunlop tires mounted on pressed-aluminum-alloy wheels. The KingQuad 700 carries on the aggressive sport/utility look found in other members of the Suzuki QuadRunner family, like the Vinson 500 and the QuadSport® Z400. With its high-arched fenders and sharp headlights, the Suzuki KingQuad 700 combines sporty appeal with utility strength. Only 8,100 miles. One owner and garage kept. 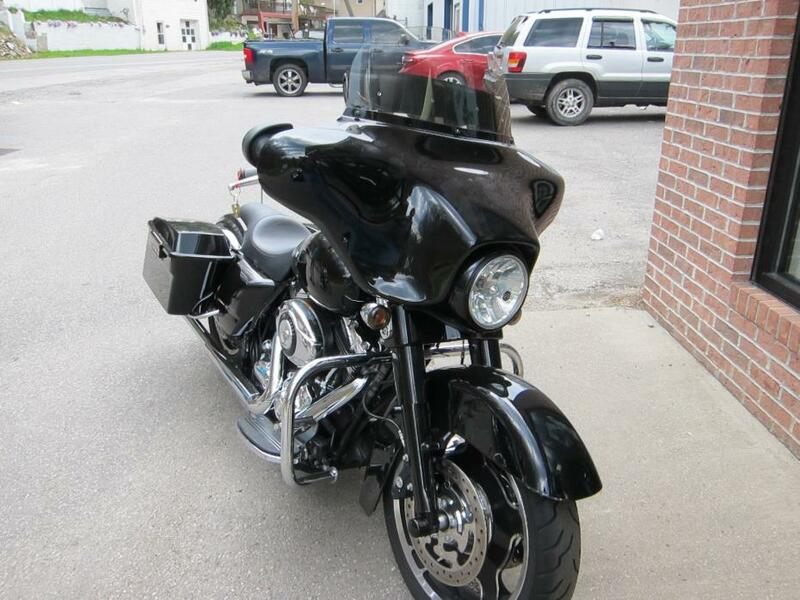 Comes with helmet, saddle bags, and bike cover. Just pu a brand new battery in it that comes with a one year warrenty (expires april 2018). Ridden very little has 786 miles. 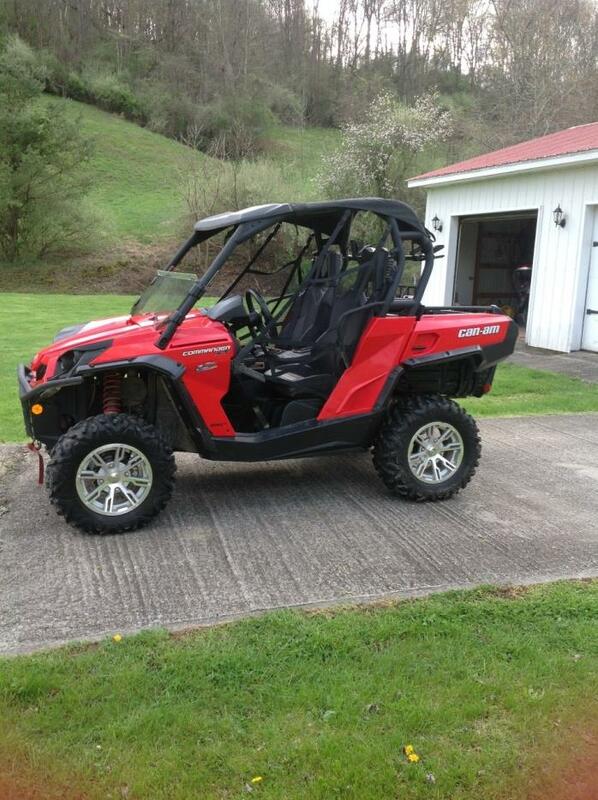 Sport roof, half windshield, full windshield and gun rack. 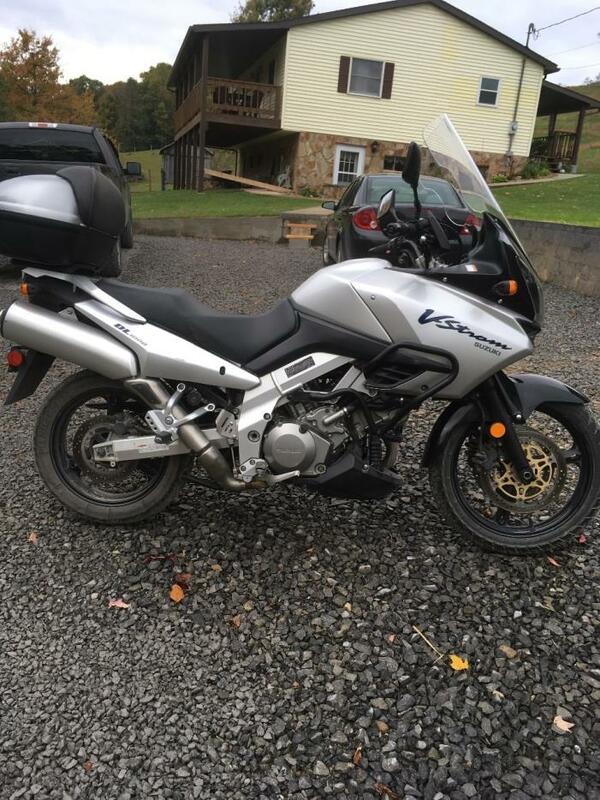 2009 Yamaha FZ6R 600cc with 3300 miles. 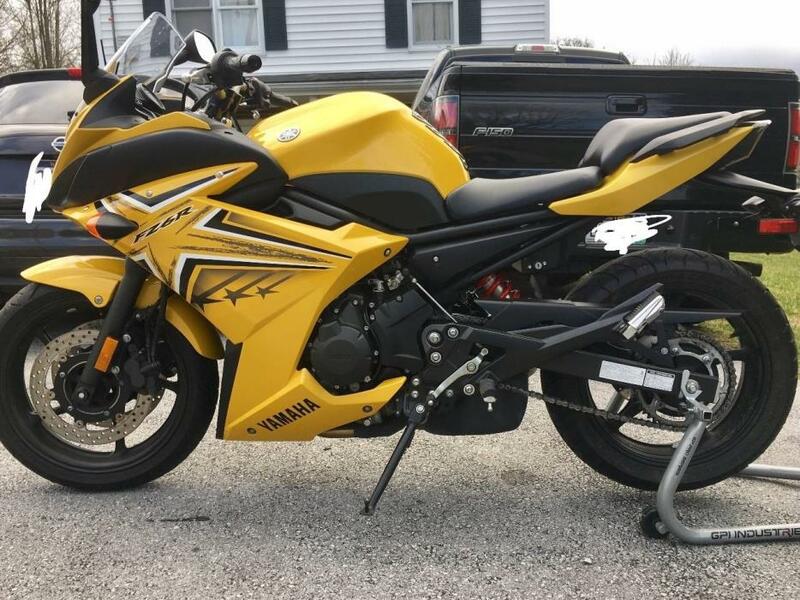 Comes with $500 worth of extras in helmets, jackets, and front and rear wheel stands. Never been laid down or wrecked. Perfect condition. Great bike. Nothing wrong with it. Selling it because I will be moving and won’t have anywhere to store it. Title in hand. $3950 No trades please. 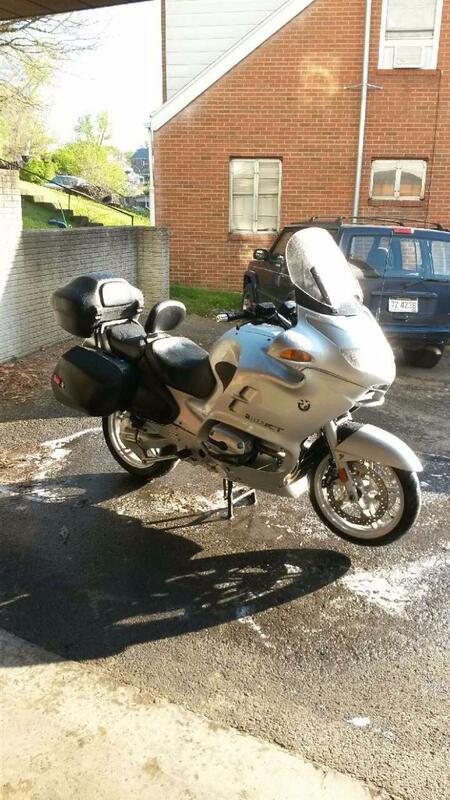 660 miles.$2500 + in accessories. 6' plow, 3500 # SuperwinchLED Lights front and rearPolaris top, doors front and rear windows. 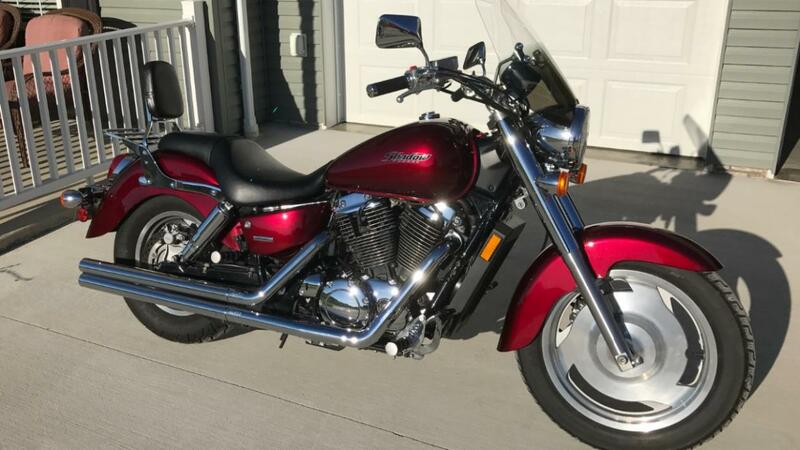 2007 Honda Shadow 1100 Sabre, 9k miles, Vance & Hines Longshots exhaust, Memphis Shades windshield, luggage rack and backrest. Tires are less than 50%, maybe another 2000 miles left on them. 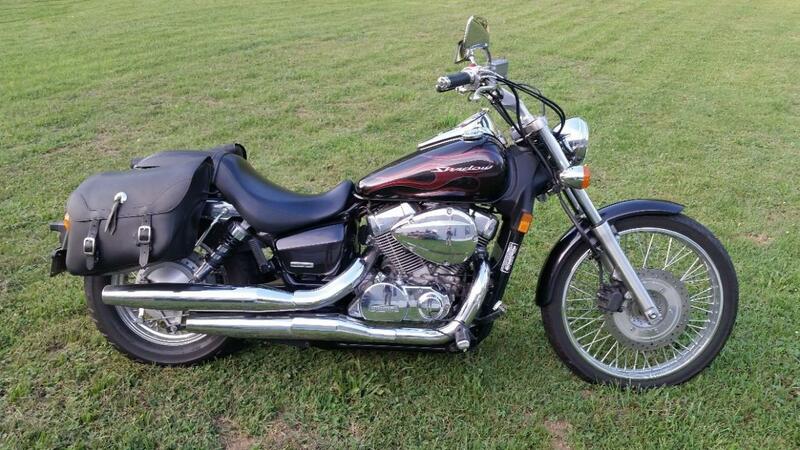 Very good to Excellent condition and runs/sounds excellent.